The GlobalSoilMap.net project aims to make a new digital soil map of the world using state-of-the-art and emerging technologies for soil mapping and predicting soil properties at fine resolution. 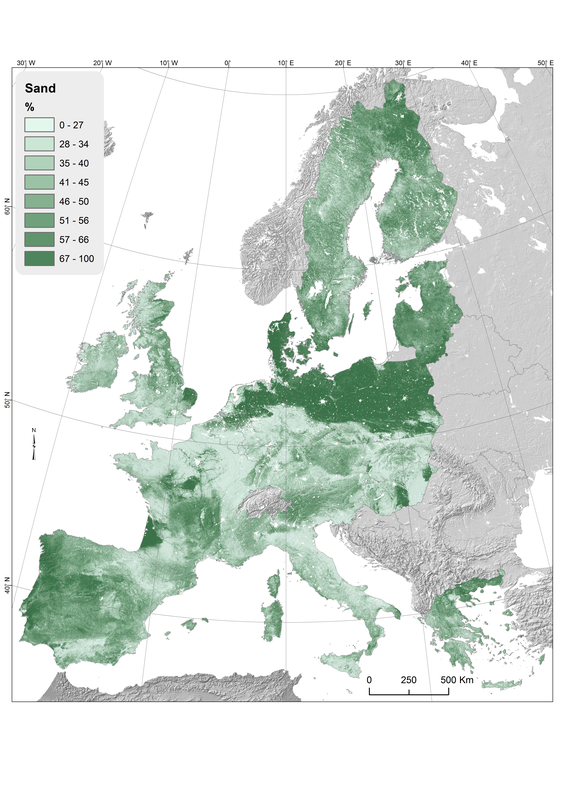 This new global soil map will be supplemented by interpretation and functionality options that aim to assist better decisions in a range of global issues such as food production and hunger eradication, climate change, and environmental degradation. It is an initiative of the Digital Soil Mapping Working Group of the International Union of Soil Sciences (IUSS) and is led by academic and research centres in all continents. The European Commission, Joint Research Centre of the European Commission (Italy) is the node for the Eurasia part. In September 2010, the Consortium Agreement has been signed by all node leading and supporting institutes. Presentation "GlobalSoilMap.net a new digital soil map of the world" (Alfred Hartemink) in the European Soil Bureau Network Plenary 2010 session. of the GlobalSoilMap (GSM) project. The GSM project aims at establishing standards for and eventually produce a global digital coverage of soil properties at 100 m resolution. The GlobalSoilMap provides the framework for supplying soil information in a format and resolution compatible with other fundamental data sets from remote sensing, terrain analysis, and other systems for mapping, monitoring, and forecasting biophysical processes. Out of twelve soil properties listed by the GlobalSoilMap.net (GSM) specifications, seven can potentially be directly predicted from LUCAS samples using Multivariate Adaptive Regression Splines (MARS). 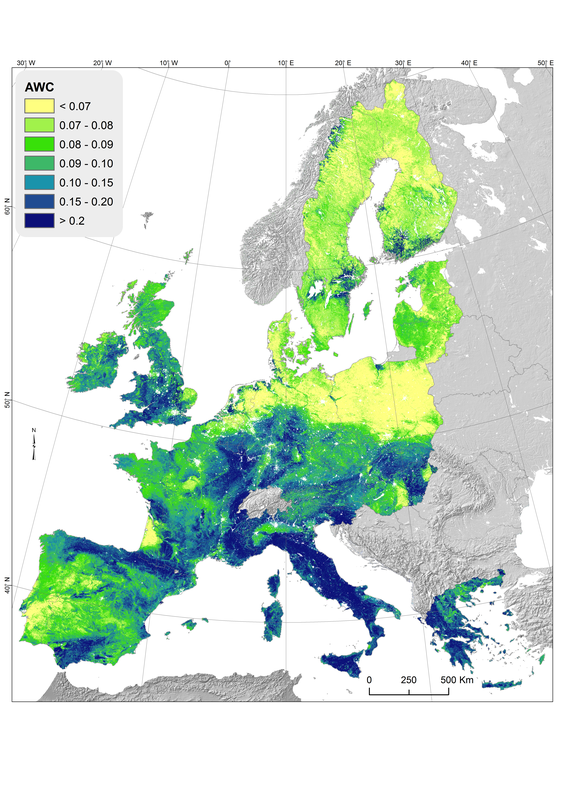 The European Soil Data Centre has mapped soil physical properties (clay, silt, sand, gravel) and other derived products at 500m resolution. 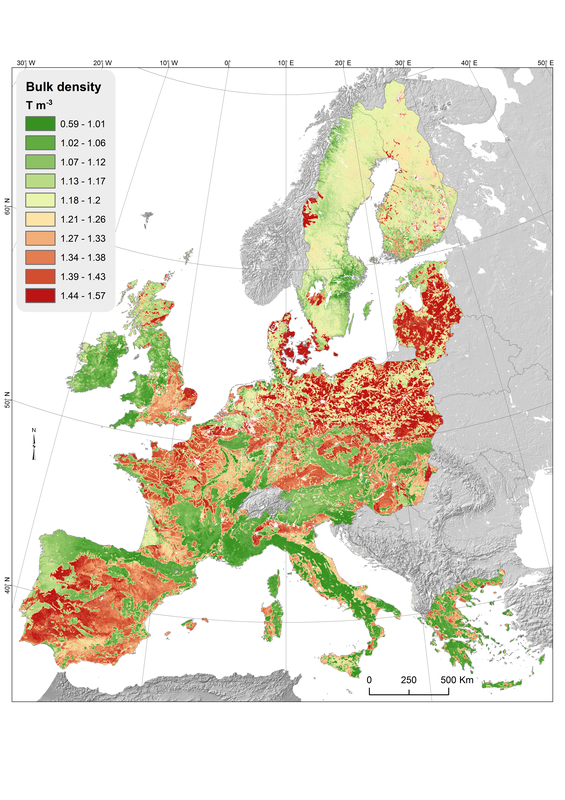 This study also contributed to the process towards producing the first components of the GlobalSoilMap.net deliverables for Europe. 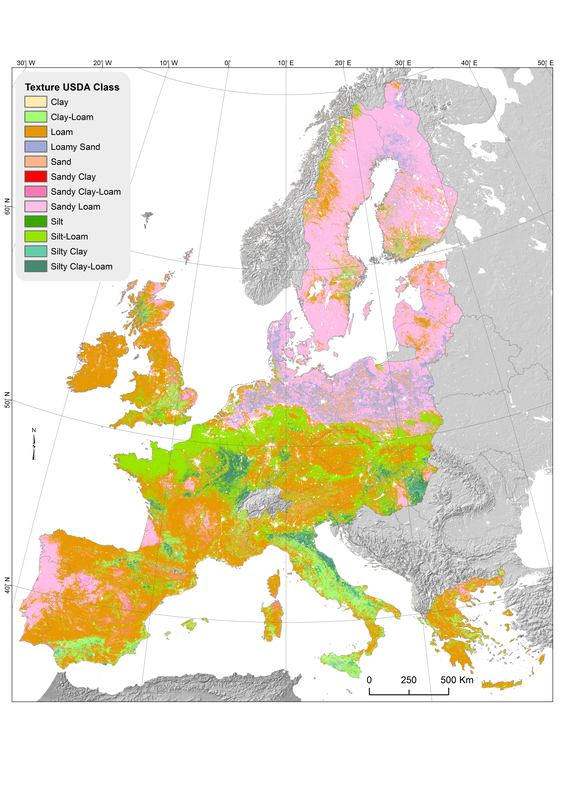 The testing of the MARS model, the predictors (Spectral data, Terrain, Land Cover and climatic data) used and the LUCAS topsoil dataset were tested as a way towards mapping soil physical properties at the high resolution required by the GlobalSoilMap.net specifications. 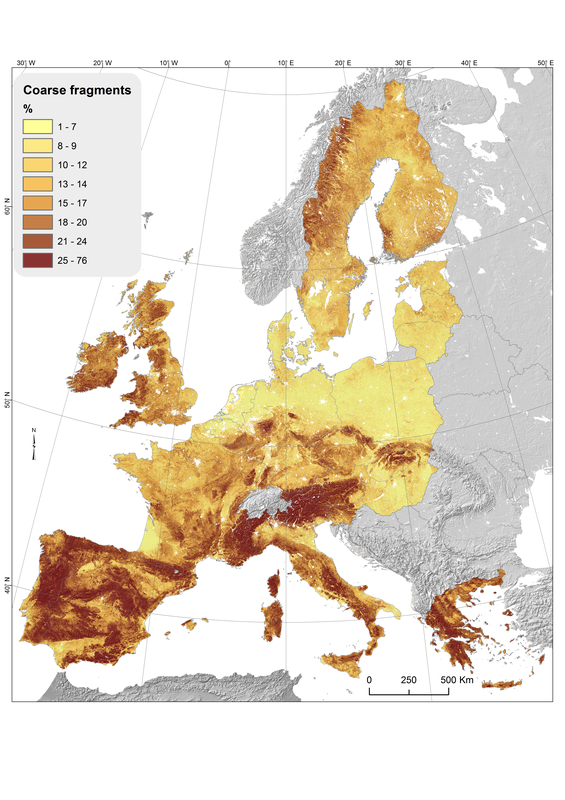 More information about the methodology and the produced data can be found in: Ballabio C., Panagos P., Montanarella L. Mapping topsoil physical properties at European scale using the LUCAS database (2016) Geoderma, 261 , pp. 110-123. Data about physical properties at high resolution (500m) are available.